The Athens-Thessaloniki rail service is to return to operation on Tuesday, following the completion of works to upgrade the network. 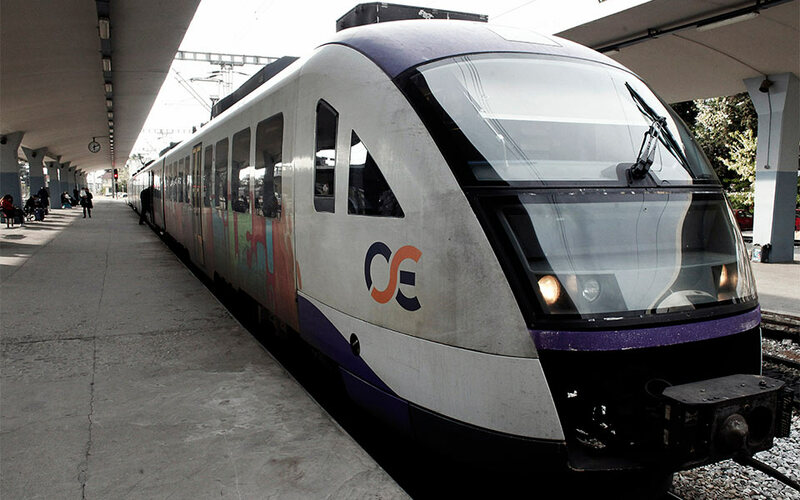 According to the state-owned company responsible for railway infrastructure, Ergose, the section of the route between Lianokladi and Domokos will be served by diesel-powered trains until the end of February, when the full electrification of the route is to be completed. The aim is to offer passengers a four-hour connection between the country’s two largest cities.